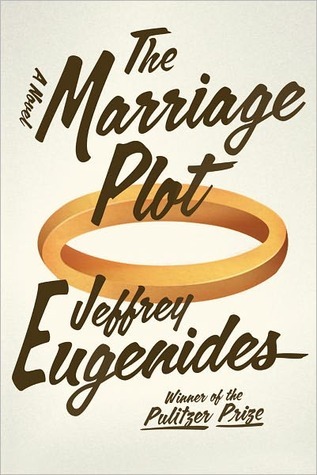 I loved Eugenides’ work on Middlesex, and so I selected The Marriage Plot, a Pulitzer winner, for my 2014 TBR Pile Reading Challenge. This book is about smart people. Smart young people. Smart young people in love. We begin with Madeline, a graduating senior at Brown University, majoring in English with a heavy focus on the Victorian writers, masters of the “marriage plot” novels, in which the story’s central focus is the marriage of its female protagonist. 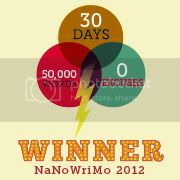 See: Jane Austen, et. al. Rounding out this trio of young smart people in love is Leonard, Madeline’s boyfriend, who battles manic depression – kicked off after Madeline breaks up with him. And Mitchell, a student of religion, pines after Madeline, believing they should be together. Crammed full of literary references only a diploma-holding Master of English Lit will understand or appreciate, this book falls short for me — at least in comparison to Middlesex. I found it fairly boring. I had little compassion for Madeline, in whom I felt greatly disappointed. As a character, Madeline lacks anything of substance that I could support as a female. I could empathize with Leonard’s depression and his inability to “snap out of it.” Madeline doesn’t seem to know how to deal with him, and treats it like something he can just decide not to be anymore. Mitchell seems to be some sort of hero in this story, and certainly his travails in Europe, India in particular, make him the most likeable of the three. That, and the fact that he doesn’t take advantage of Madeline when he has the opportunity to do so early on. Eugenides writes about smart people and smart things but his writing itself is still accessible for the Average Joe. We may not get all the references, and there’s probably metaphorical stuff happening before our eyes that is basically invisible because we’re not smart enough to see it, we can still get through the story and have some basic understanding of the main plot, character development, and resolution. Why it went down the way it went down. If you’re part of the elite club that gets references to Barthes, and doesn’t mind boring characters having boring relationships, then have at it. I’ll stick to Middlesex.